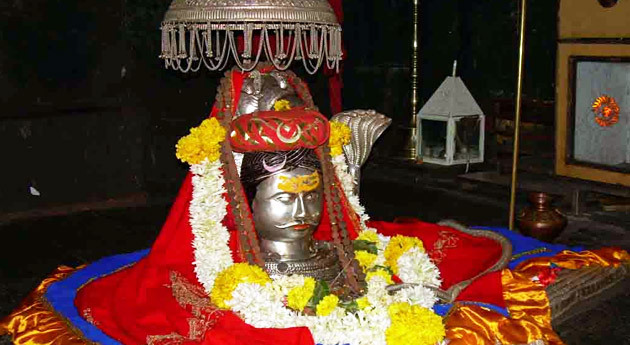 ﻿	Maharashtra Jyotirlinga Tour Package with Shirdi – 5 Day Itinerary. Mumbai, the city of dreams, is one of the destinations in India which provides a perfect blend of the traditional with the modern. The fast-paced urban lifestyle is guided by traditional values and customs. 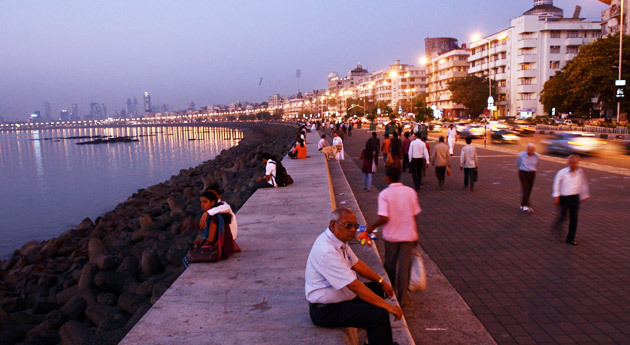 Mumbai has a distinctive charm which wins the heart of every traveler and makes him fall in love with it instantly. Upon reaching Mumbai railway station/airport, get in touch with our IHPL representative who will help you with an assisted transfer to the hotel. Complete your check-in formalities at the hotel and freshen up. Later, head out to enjoy some sightseeing in Mumbai. 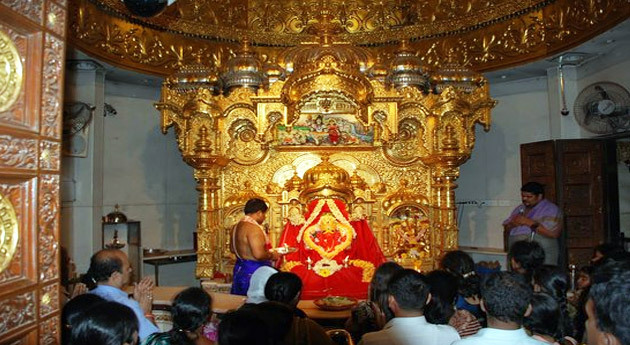 You can begin the sightseeing by visiting Shree Siddhivinayak Temple to seek the blessings of Lord Ganesha. This is followed by a visit to the Gateway of India, Marine Drive, Colaba Market and Prince of Wales Museum. Enjoy your breakfast and then drive your way to Bhimashankar, located at a distance of around 220km from Mumbai. After reaching Bhimashankar, complete your check-in formalities at the hotel. Bhimashankar Jyotirlinga is one of the 12 highly respected Jyotirlingas in India. Visit the Bhimashankar Temple and seek the blessings of Lord Shiva. The beauty of the temple is enhanced by the greenery all around. In the evening, you can also visit the Bhimashankar Wildlife Sanctuary. Return to the hotel for dinner. Enjoy your breakfast early in the morning and then make your way to Shirdi, located at a distance of almost 183km from Bhimashankar. 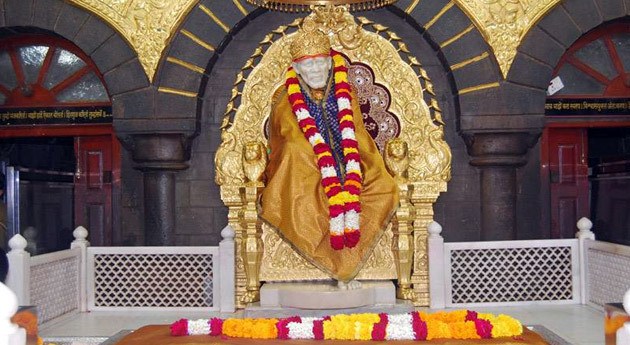 Shirdi, a small town, enjoys global popularity because of Sai Baba. Shirdi is one of the holiest pilgrimage sites for people all around the world and millions visit it to seek blessings of Sai Baba. This is followed by an overnight stay at Aurangabad. Your morning begins with a visit to GrishneshwarTemple. 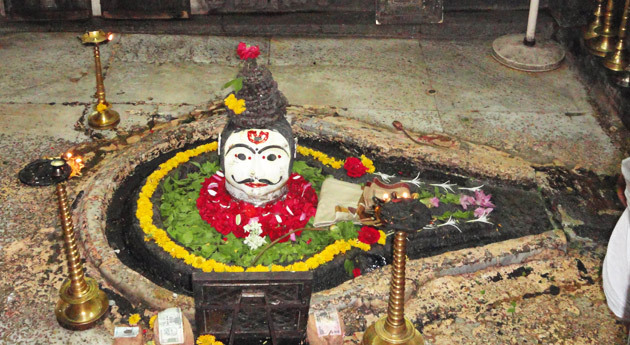 Grishneshwar Jyotilinga is one of the 12 Jyotirlingas worshipped across India. The architecture of this temple is bound to leave you captivated. A visit to this temple really promises to be an enchanting experience. After visiting this temple, drive towards Trimbakeshwar. This is followed by a stay at the Nasik Hotel upon arrival.